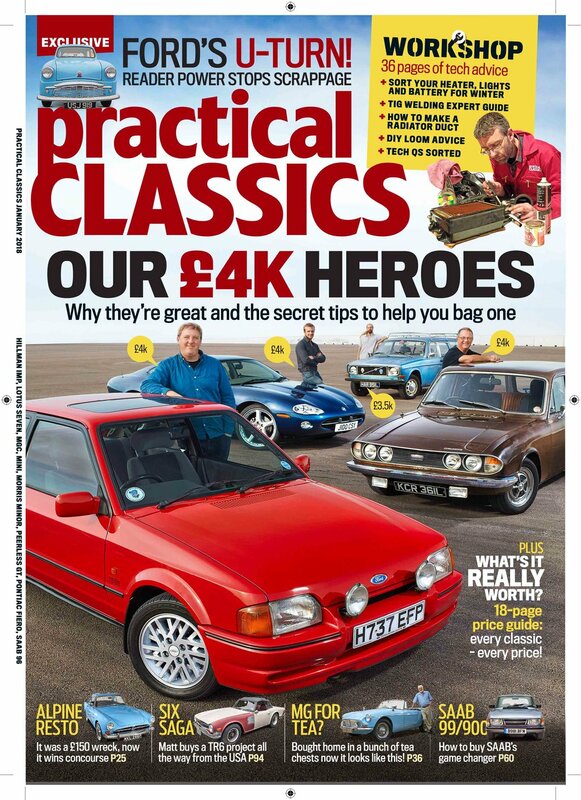 In this month’s Practical Classics magazine, we put our money where our mouths are and tell you what we’d buy for £4k - and reveal the techniques we use to buy classics. There’s also news of the supposedly scrapped Standard Ten – which we helped to rescue from Ford’s scrappage scheme – and a couple of incredible restoration stories, including that of a beautiful Sunbeam Alpine. 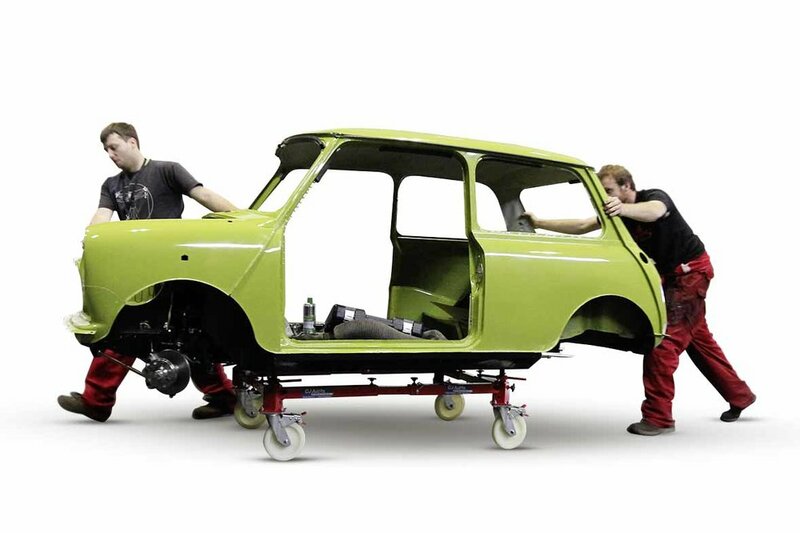 We also tell the full tale of our Mini restoration, which was rebuilt live at the NEC Classic Motor Show last month. 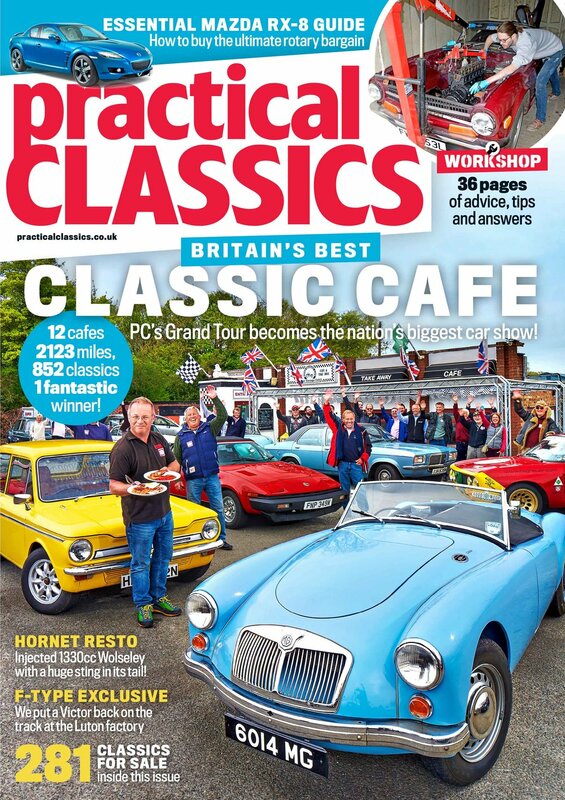 Loads of tech advice and tips too, in the magazine that does it all: We buy, we restore, we maintain and we enjoy – just like you do! 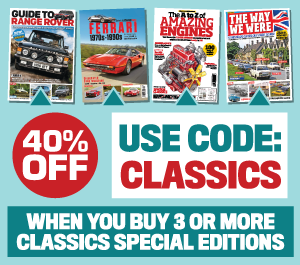 We unwittingly allow emotion to subconsciously rule our decisions when we buy cars so this month, our team of writers provide some tips on buying classics and let you into their secrets to a great purchase - whilst sharing the moments in the past when it all went wrong! The gang also tell you what classic cars they’d buy in 2018, proving there are still many bargains to be had out there. Which ones would you choose? Join us on our Facebook page and let us know. PRACTICAL CLASSICS TO THE RESCUE! Ford stated they did 'not want to set a precedent,' by sparing the almost perfect 1959 classic. 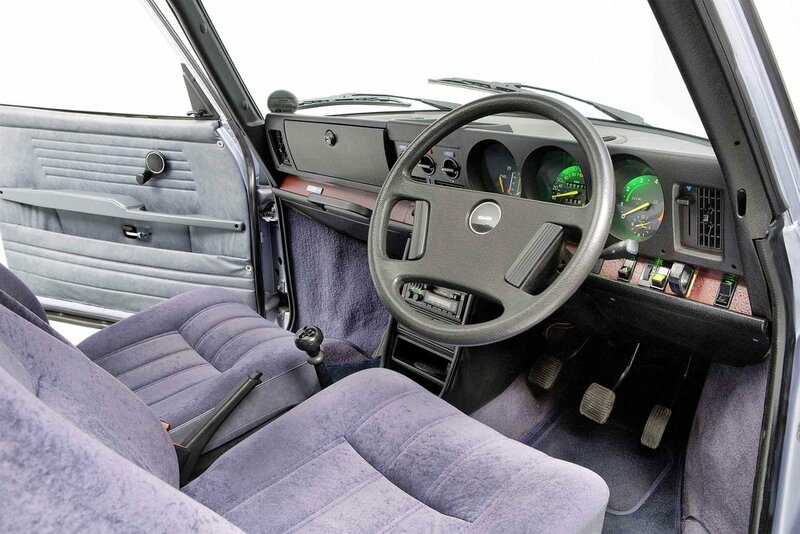 The story was then taken up by the national press but still Ford insisted that the Standard had to be destroyed – even though it was in exceptional condition. Finally, Practical Classics went to Scotland to see the car and enlisted the assistance of Lord Steel, president of the Federation of Historic British Vehicle Clubs. 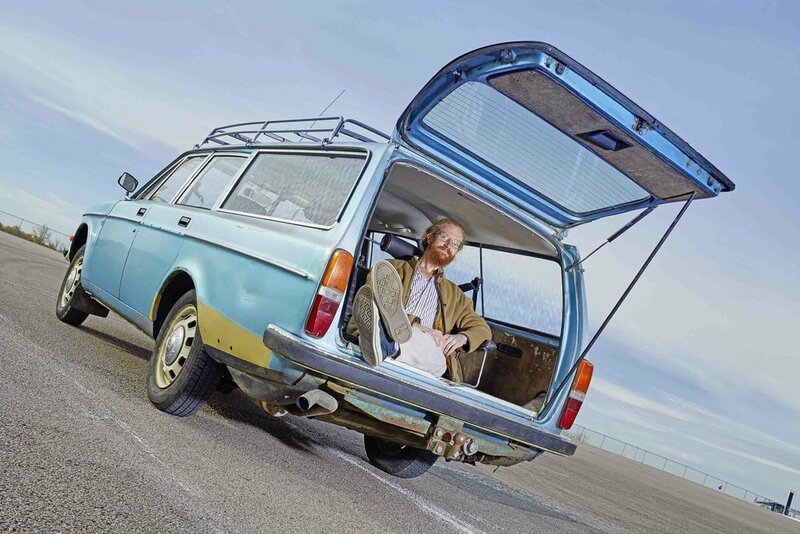 He managed to get through to Ford Senior Management, who agreed to negotiate with Practical Classics. Find out what happened in the latest issue! With the shell of our Mini project welded and expertly painted by CBR Motor Bodies, and a huge pile of new, high quality components from Mini Spares Midlands, the live stage at the 2017 Classic Motor Show was set. The bare shell had been delivered to the stage from the Practical Classics workshop lifted onto the CJ Autos dolly, for ease of movement and accessibility both on and off stage. Subframes were disassembled, having had bushes and bearings pressed out and replaced back at PC HQ, and parts were scattered across the stage for final reassembly. When the curtain went up on the first session on Friday morning… the enormity of the task ahead was clear even to the expert team on hand. What could possibly go wrong? Find out in the latest issue! A perfect connection between the battery’s earth lead and the body or chassis is essential to complete the lighting circuits. 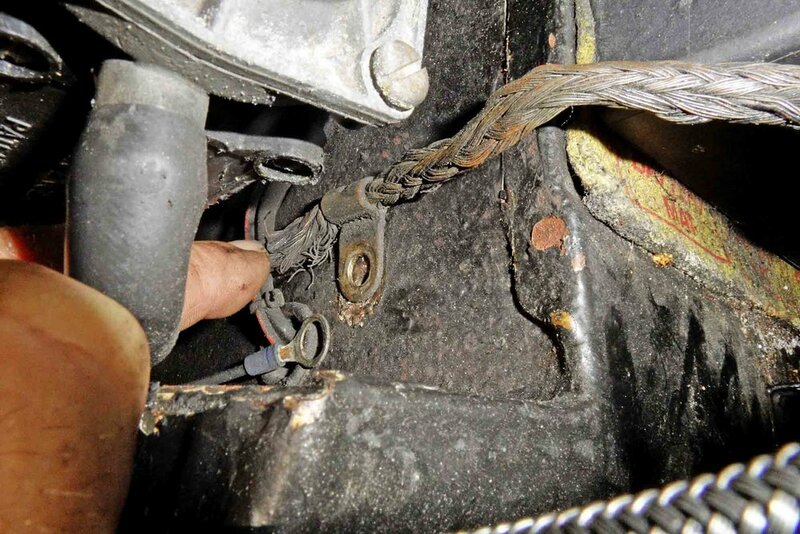 Undo the connection, clean the mounting point and terminal with abrasive paper and retighten with a smear of petroleum jelly. 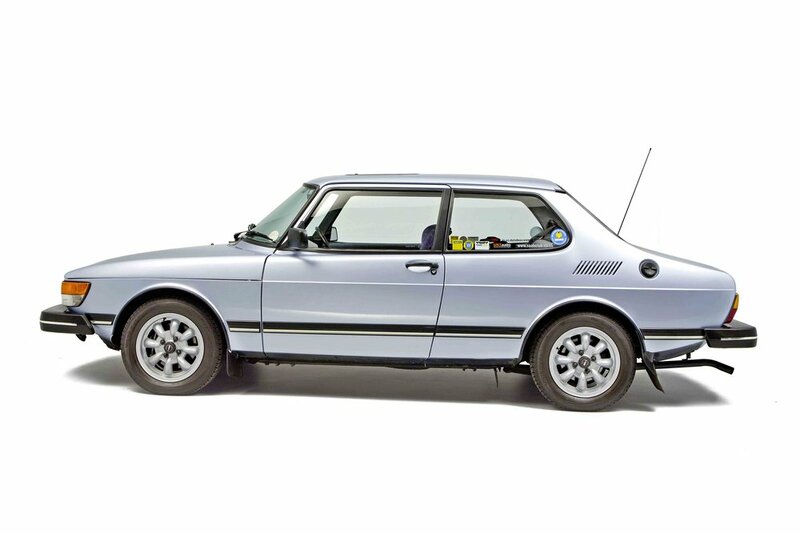 All you need to know... in the latest issue of Practical Classics.